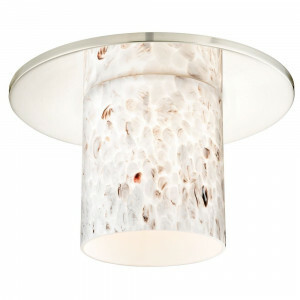 Recesso Lighting ™ by Dolan Designs began with a simple idea; reuse dated recessed lights by adding beautiful, decorative shades. 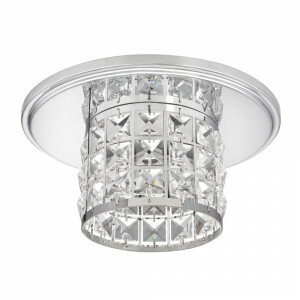 Billions of old recessed lights are installed in buildings around the world today. 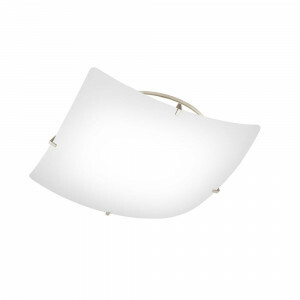 Tossing them in the landfill is not the solution. 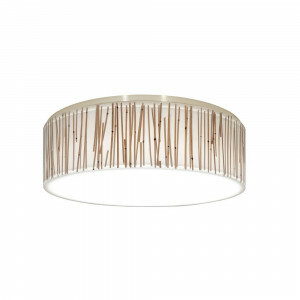 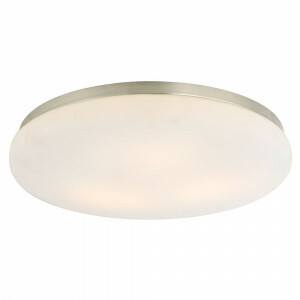 Recesso trims turn an old recessed light into a beautiful ceiling fixture in less than 10 minutes. 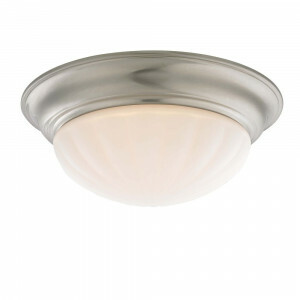 Pair Recesso with a new LED Retrofit Trim Kit and you have a new energy efficient, stylish fixture without even calling an Electrician! 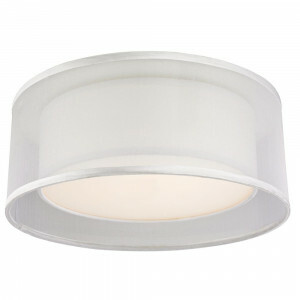 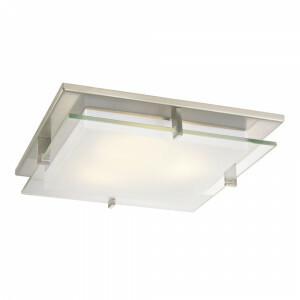 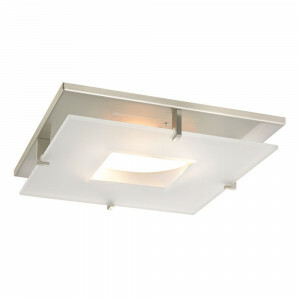 Think of the time and money you will save by repurposing your existing recessed lights using Recesso Lighting. 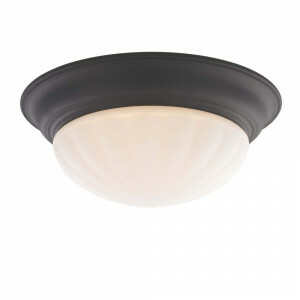 Featuring a low-profile design, Recesso shades are an easy fix for updating every room in your home, even basements and hallways. 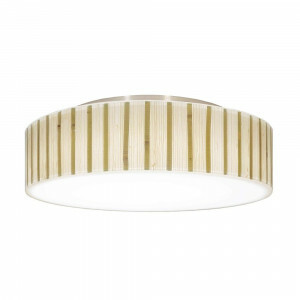 From the modern drum shades to the traditional melon glass these decorative ceiling trims come in a variety of styles to fit most any home or office's aesthetic. 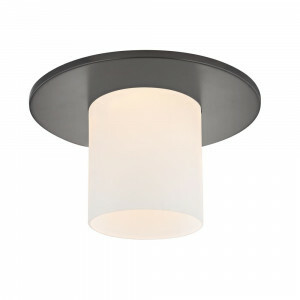 Save thousands of dollars replacing outdated recessed lights in your commercial project, Recesso is the new preferred remodel solution for in-the-know designers for hotel remodels and large scale office projects. 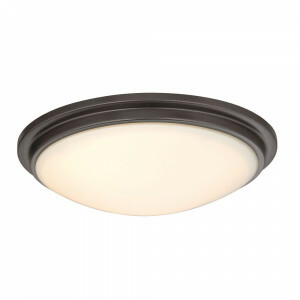 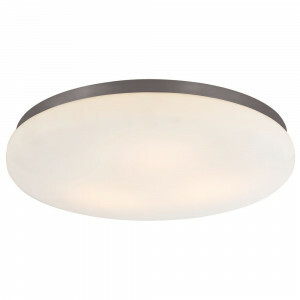 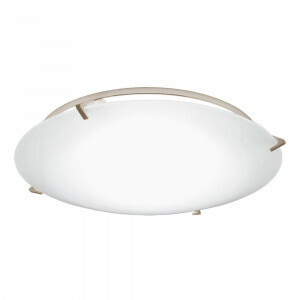 Perfect for installation throughout hallways, foyer entryways, kitchens, and living rooms the Recesso shades for recessed lights are the perfect solution for turning an existing recessed light into a stylish ceiling fixture.